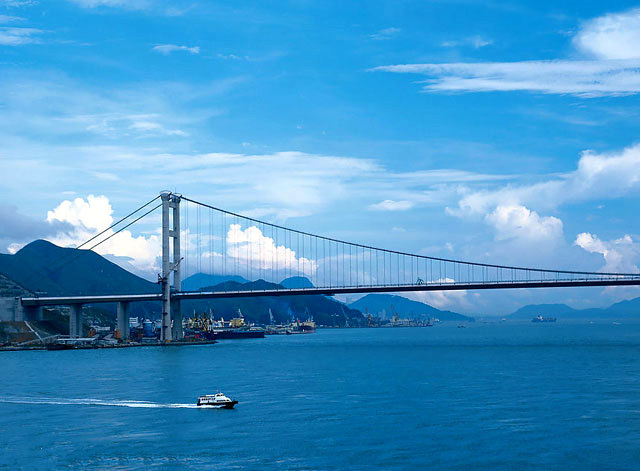 Hong Kong is one of the world’s leading international financial centers and trading ports, famous for its marvelous skyline and incredible natural harbour. It’s a paradise of shopping, food and tourism and one of the most popular cities all over the world. 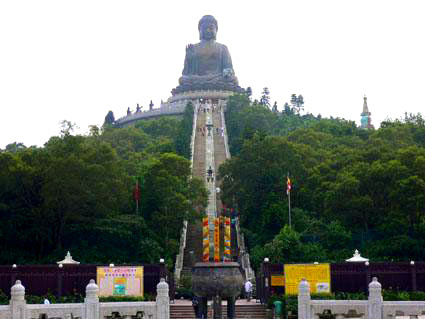 Though Hong Kong is not as big as other cities, it is full of countless amazing attractions that no one can really take them all, even for a lifetime, and among them, some top ones, especially for a family tour, are Hong Kong Disneyland, Ocean Park, Victoria Harbour Cruise and Sky100 Hong Kong Observation Deck. For your convenience, you can book these tickets as follows. The world-class theme park Hong Kong Disneyland is a fairyland that is extremely different from anywhere else. 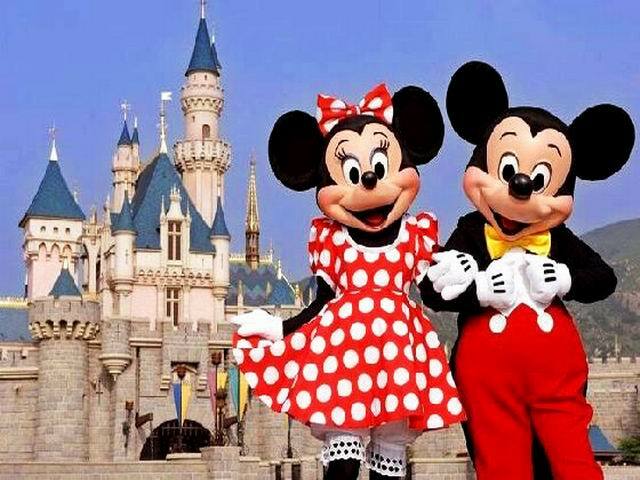 While walking on this land, you’ll be surrounded by various lovely cartoon characters and houses, combined with uniquely designed recreational facilities and fantastic shows. 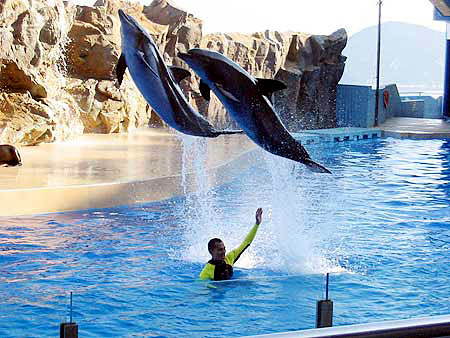 Ocean Park Hong Kong, is not just an aquarium like its name but an incredible place with a mixture of entertainment, education and adventure, where no matter an adult or a kid can experience various kinds of funs by watching interesting shows, taking roller coasters or appreciating exotic animals. 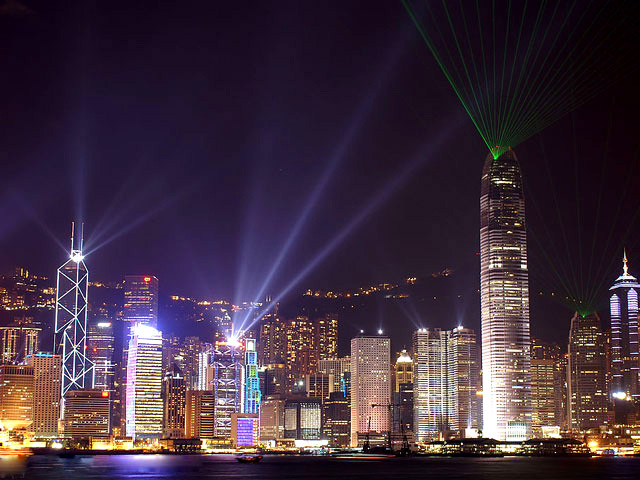 Victoria Harbour, one of the world's busiest and most impressive natural harbours, is also renowned for its stunning panoramic night view and skyline of the cosmopolitan Hong Kong city. 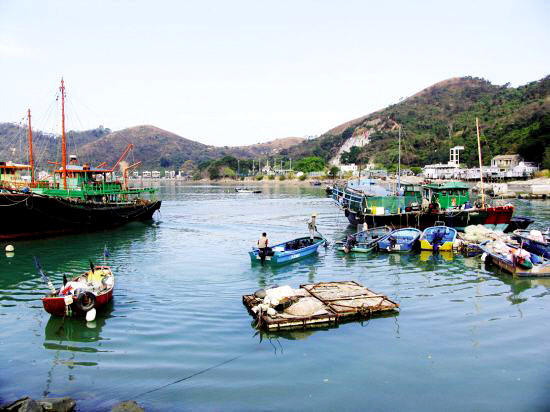 Take a Victoria Harbour Cruise around would surely be a worthwhile choice for justifying your journey. 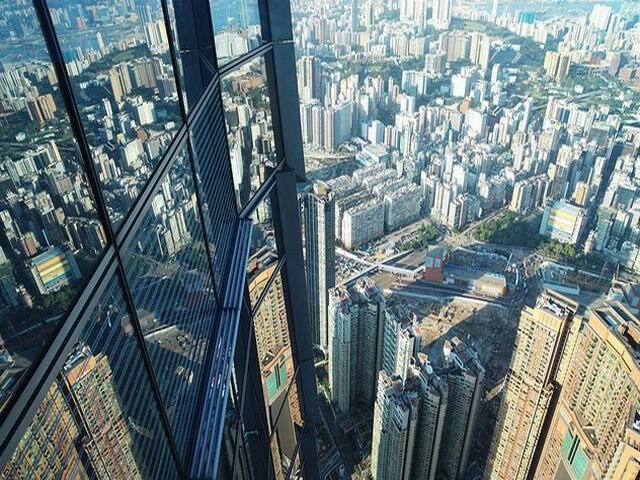 Sky100 Hong Kong Observation Deck, as the highest indoor observation deck in Hong Kong, offers you a splendid bird's-eye sweep of the world-famous Victoria Harbour, Kowloon Peninsula and even Macau, with an unbeatable 360-degree panoramic view.